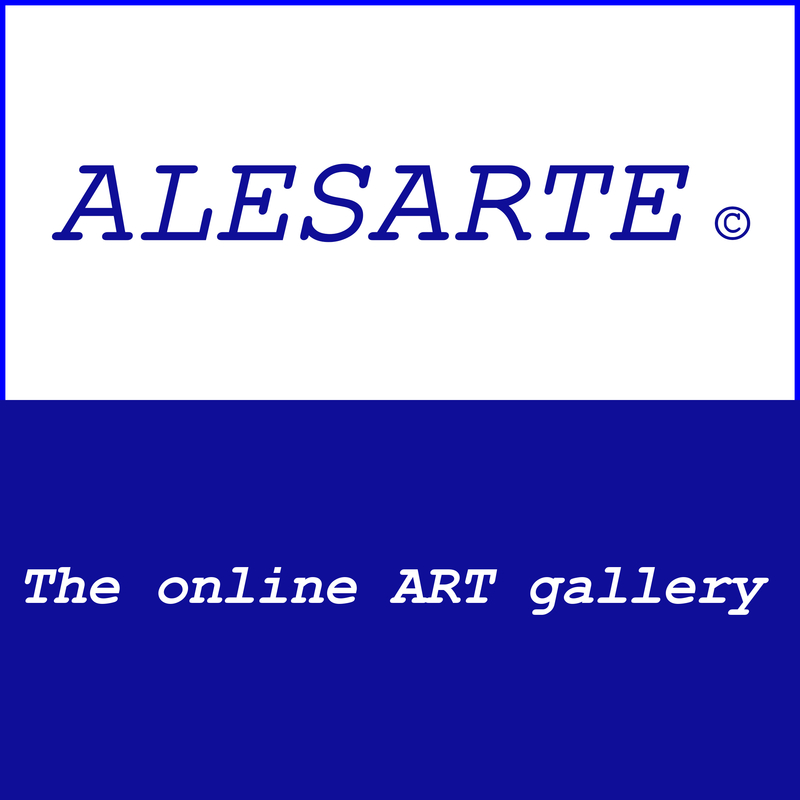 ALESARTE © Welcomes submission of your art. This gallery is free (up to10 images). There are no membership or registration requirements, and there is no charge for inclusion in our pages. We welcome almost any style of art. mob. +30 6937 048 298 or Contact Us. 1. A brief CV (in English or (and) your native language) + Photo of you (OPTIONAL), address, tel., e-mail, links, videos featuring your artwork, so that a possible buyer can contact you directly. 2. You may send up to 10 photos of your artwork (photos of low analysis - less than 300kb-jpeg). Please send also your name, title,size(cm) and material / media. - The prices of your artwork will be fixed by you (OPTIONAL). between the artist and the buyer.